Are you paying more than €625 for a two-bedroom flat in the Marolles district? More than €800 on Churchill in Uccle? Then you’re paying too much, according to the Brussels-Capital Region. The government has set target rental prices in Brussels according to seven price brackets, using current median rents as a basis. The results, which have not yet been released to the public, are based on a study of 8,400 rental flats and houses. According to Bruzz, which was able to see the figures, the region wants to inform residents if the apartment they are considering is within the average price for the area. The guidelines take into account the age of the building, the square metres, terraces or gardens and the number of bedrooms. Although the information is meant to help people decide where to live and to aid them in negotiating a rental contract, it could also help property owners to see if they are charging too little for their properties. According to Bruzz, some of the capital’s most affordable rentals can be found in Brussels-City and Schaerbeek, while Uccle and Woluwe-Saint-Pierre are home to the most expensive rental prices. There are pockets of cheaper housing, however, among many of the more expensive municipalities. Living near Mérode metro on the outskirts of the Cinquantenaire park will cost you €775 a month for a two-bedroom 80m² flat with double glazing, while a few hundred metres up the road at Montgomery will cost €800. 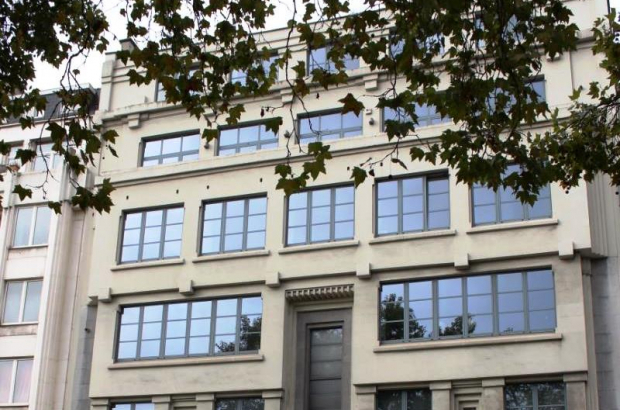 Most of Etterbeek, including the area around the VUB campus, is priced at €755 per month. A short walk from the Berlaymont, rents around Square Ambiorix and Marie-Louise cost on average €775 per month.